I made this ornament with the kids in my class when I used to work in daycare. 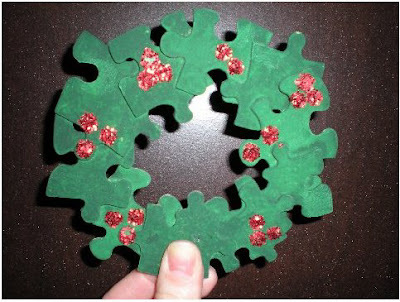 We had a ton of old puzzles that had missing pieces, so we used the pieces to make these cute wreaths. We glued them into the shapes we liked, then painted them green. Then using glue we made dots and sprinkled on red glitter. 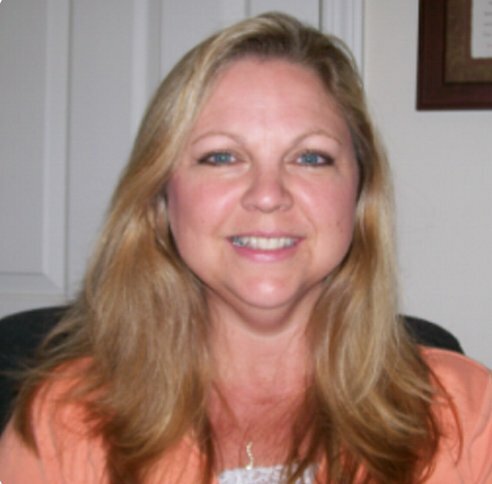 Copyright © 2008 by Christy Foley. All rights reserved.